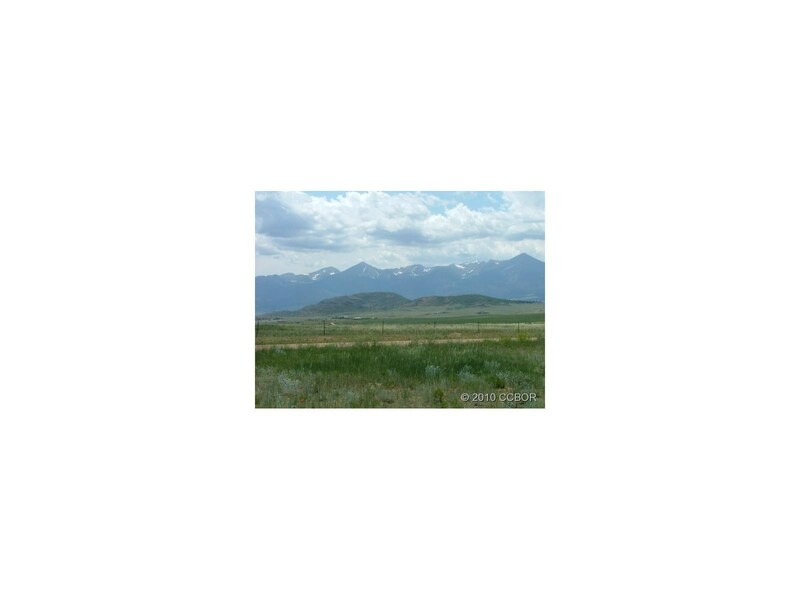 Panoramic views of the Sangre de Cristo mountain range., good horse property. Conveniently located, just minutes from town. Seller-financing available.